You can call us to make an appointment. Just call (601) 656-9712 during our business hours. 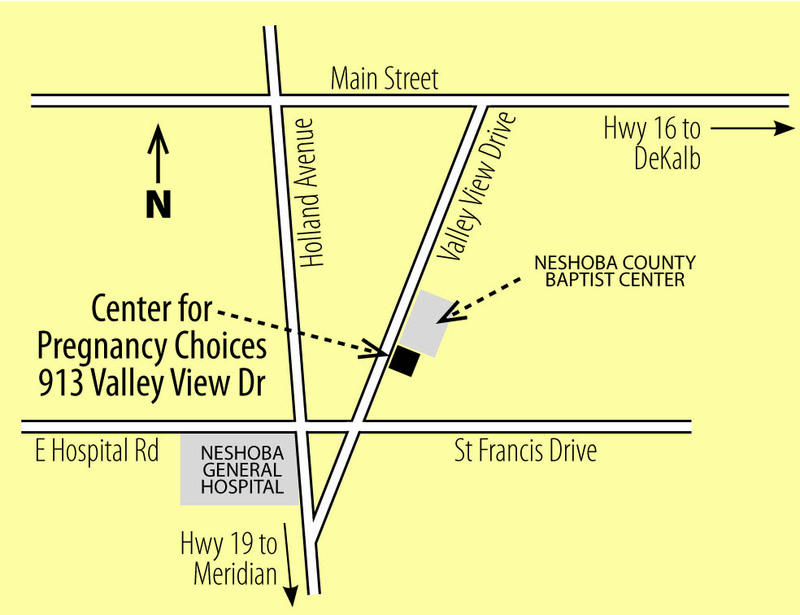 You can find us at 913 Valley View Drive, in Philadelphia, MS.
Neep help with directions. Click here.